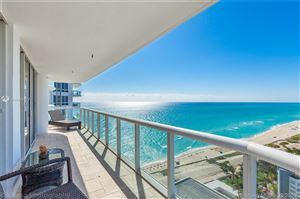 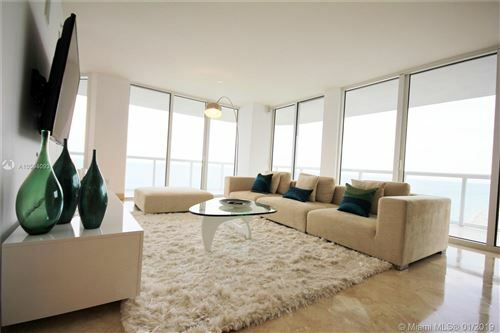 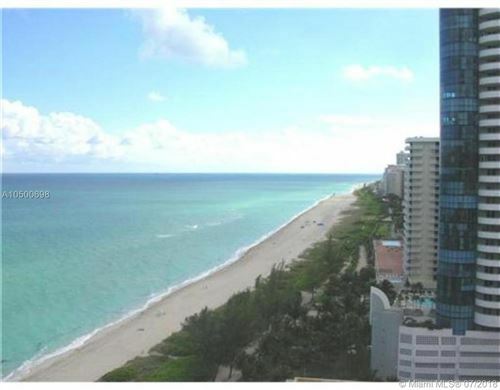 “Entirely enticing” best describes this property located in none other than Miami Beach. 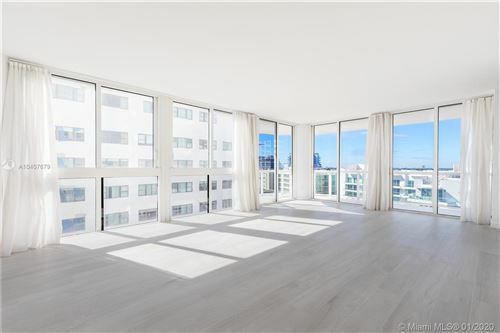 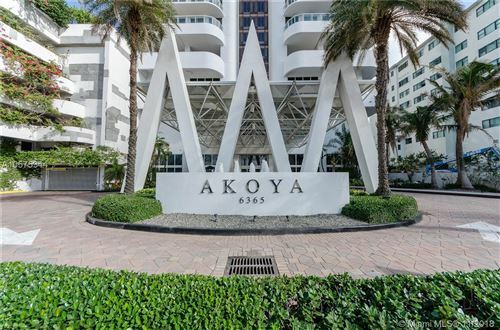 Featuring residences comprised of marble, chrome, glass, Italian maple wood, and stainless steel, Akoya Miami Beach has it all right. 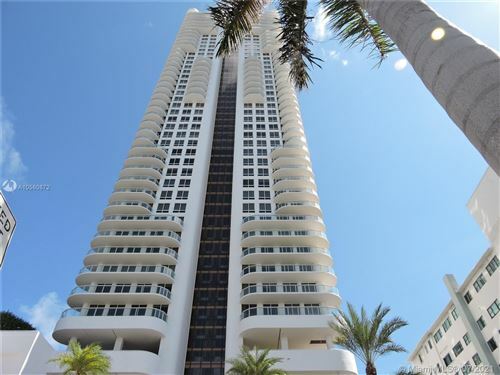 Those who live here have access to activities galore, both on- and off-site. 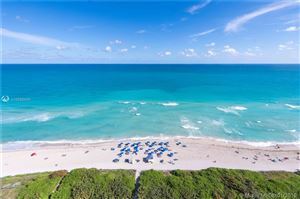 Between the tennis courts, putting green, and swimming pool, along with the proximate beaches, city, and bay, there are no limits on how to spend your time. 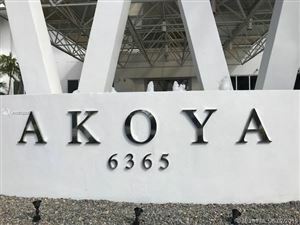 You get all of this and more when you invest in an available unit at Akoya. 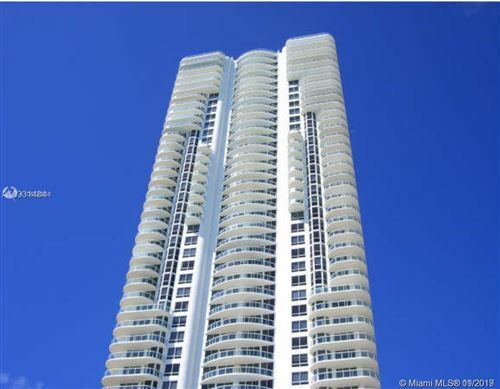 Learn more about the opportunities below.